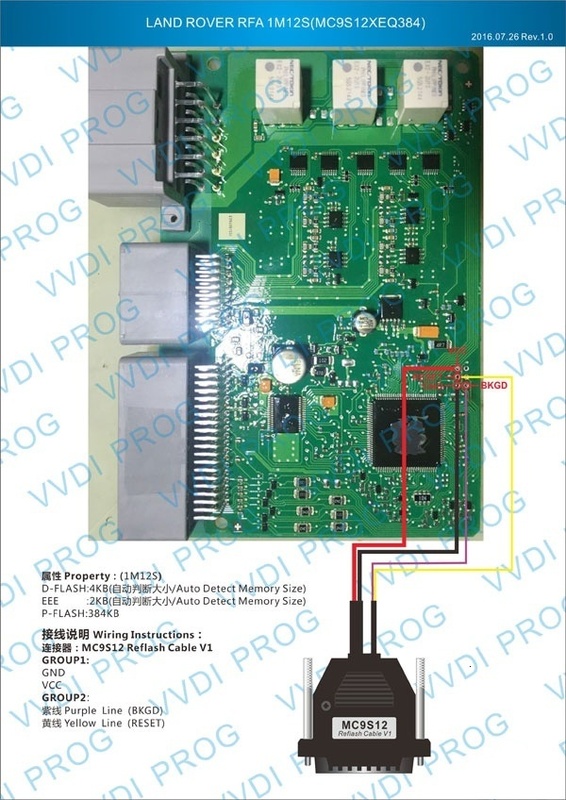 Xhorse VVDI PROG Programmer work with Mart Tool to do Range Rover FK72 All Key Lost progrmming. Later I will encrypt the "Chip unencrypted (FE)". Select "Detect" and read out the Key ID. Select " Generate dealer key". File, key 3...... Write successfully. 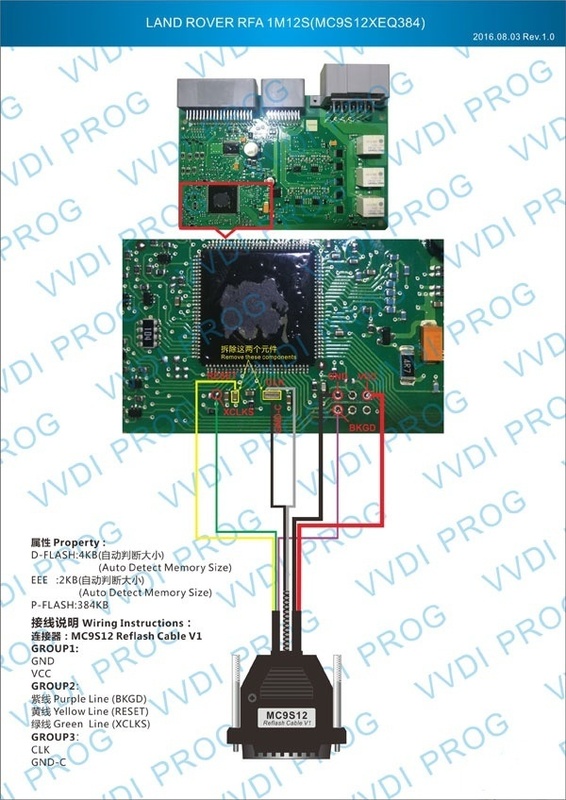 Weld back the chip "GND-C". PS: this chip is easily broken, please back up more than one piece for replacement.